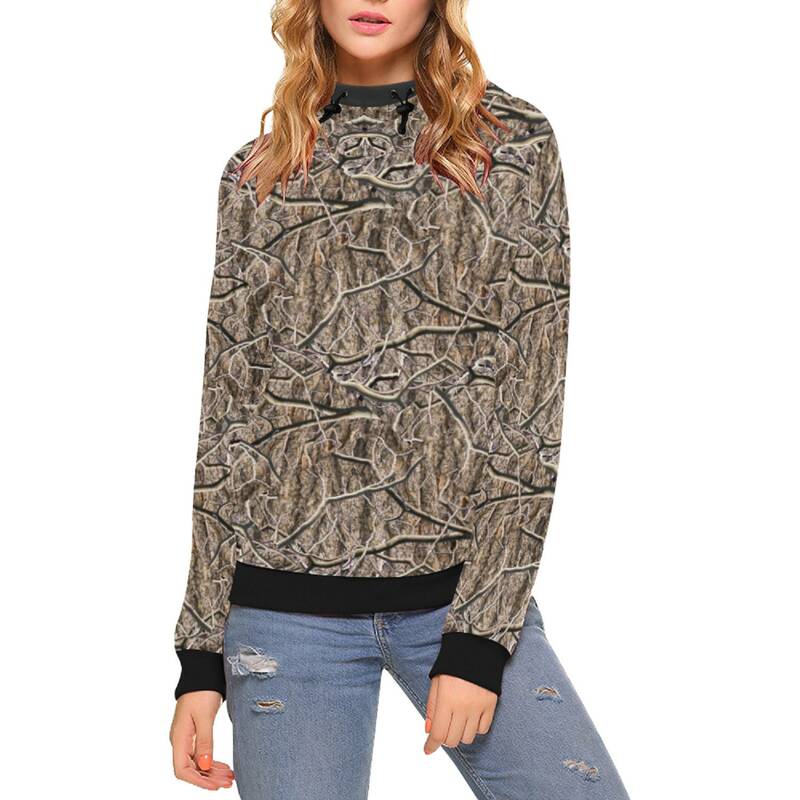 The camouflage pullover hoodie can be worn as a sweater or a hoodie to give you an array of outfit options. 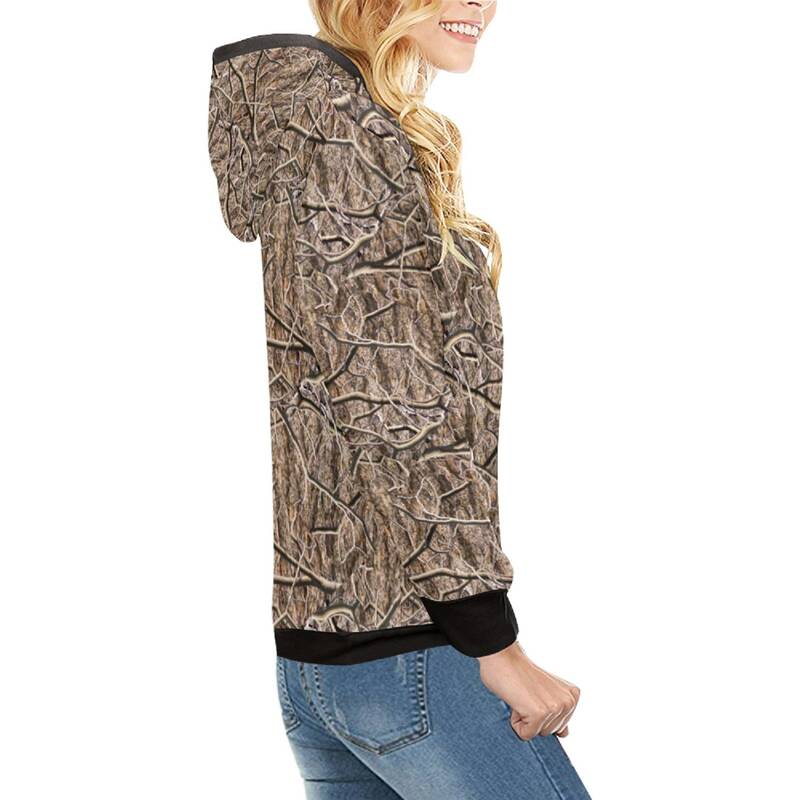 This pullover hoodie features a slim silhouette, a hood and high neck for a modern look. 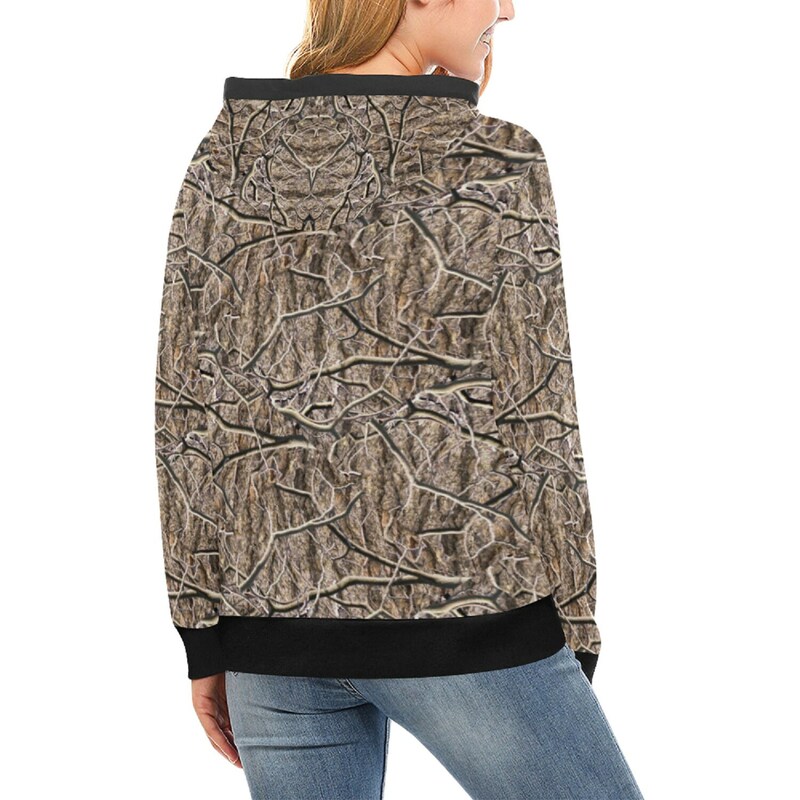 Crafted from polyester material, it looks best when matched with jeans.